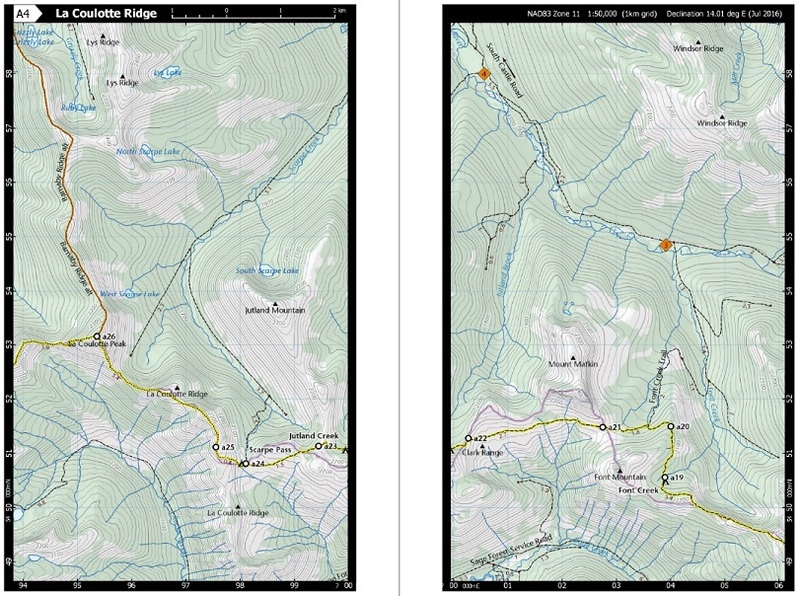 This map is based on GPS data of the Great Divide Trail. Topographic lines begin to appear at 7x zoom. Special thanks to Ben Mayberry, Li Brannfors, Zdenek Sychrava, River Taig, Dustin Lynx, Dan Durston, Dave Hockey and Brad Vaillancourt for providing mapping information. 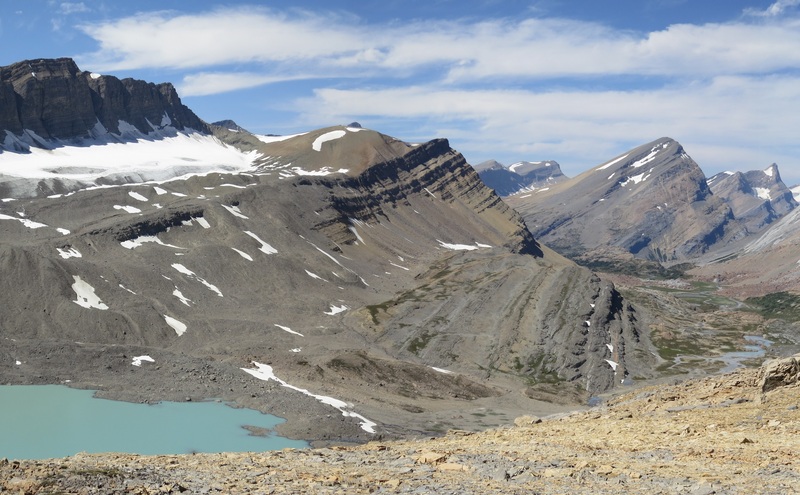 Ryan Silk’s GDT Map Atlas – Ryan has developed a set of topographic maps for the entire Great Divide Trail, and he is offering them for free (thanks Ryan!). The map set is 87 pages at 1:50,000 scale. Google Drive preview function doesn’t work due to the large file size of the maps (282MB) so you have to download the entire file.